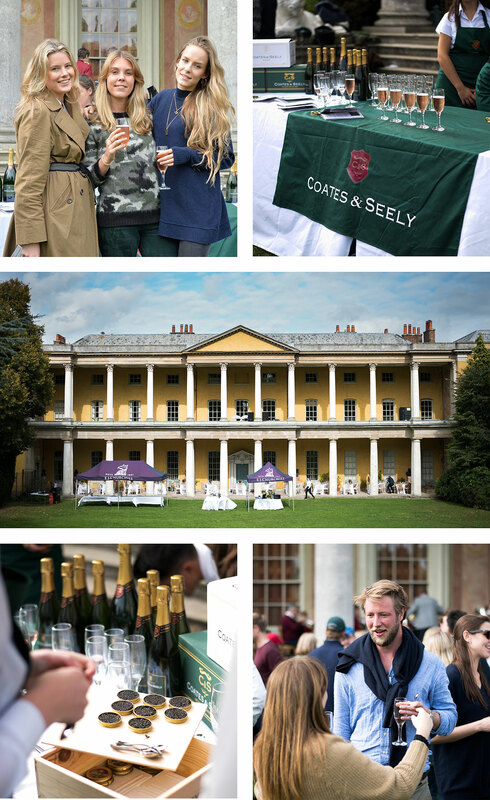 The Young Guns Charity Clay Shoot, brilliantly organised by Tor Dashwood and Ella Hadsley Chaplin and hosted at the EJ Churchill Shooting School and afterwards at West Wycombe Park, raised an amazing £17,000 for Breast Cancer Research. Having consigned the clays to dust, a flurry of thirsty guns and their guests drank Coates & Seely under the east portico of West Wycombe Park in perfect autumnal sunshine before moving to a glorious lunch under the house’s southern colonnade. Indefatigable, the day finally ended with a party at 5 Hertford Street.